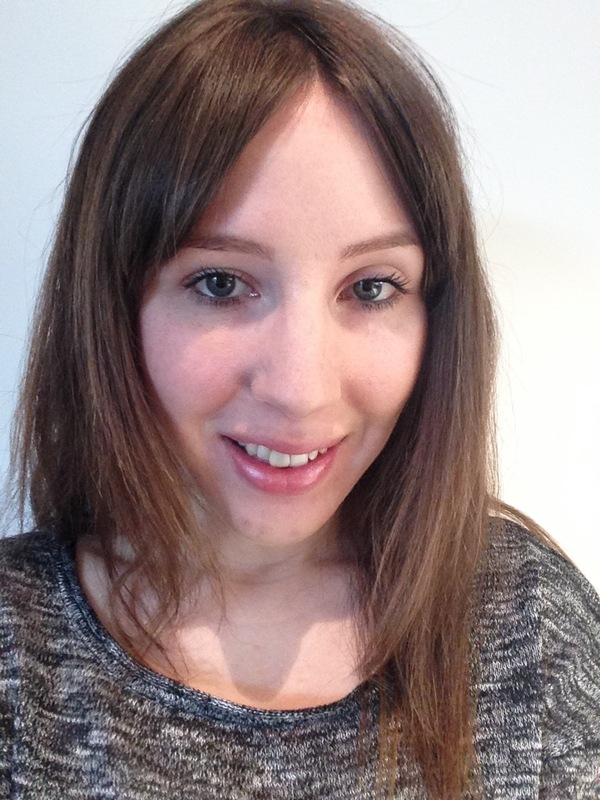 Beth is a freelance fundraising consultant specialising in the arts sector with over 10 years’ experience working in arts and fundraising related fields. With a post-graduate certificate in Arts Fundraising, her specialist knowledge helped in recent work experience which has included work with Scottish Ballet, Royal Liverpool Philharmonic, The Fruitmarket Gallery, and Craft Scotland. Beth has a passion for making great things happen and is also the director of grant-giving organisation, The Awesome Foundation in Glasgow. With a passion for dance, Beth has particular expertise in fundraising from individuals having spent two years managing the Friends and Patrons schemes and campaigns at Scottish Ballet. FRONTLINEdance is a much loved organisation by many people, and Beth hopes to put the mechanisms in place which will allow individuals and business to support their local integrated dance company so that it can continue to thrive for years to come.